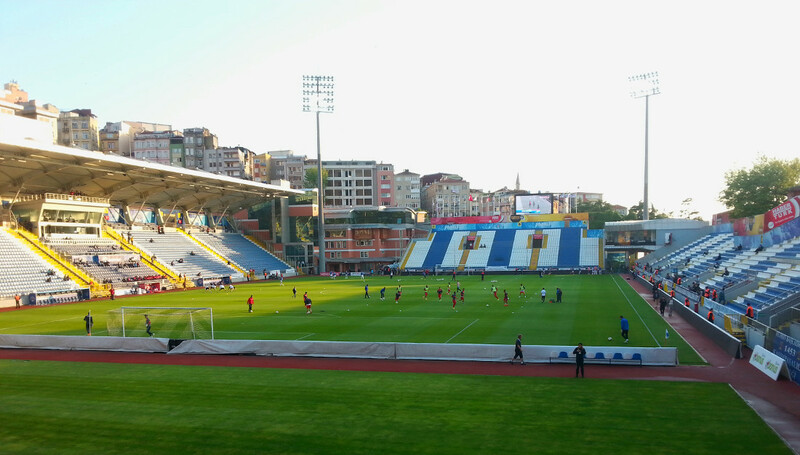 Recep Tayyip Erdoğan Stadı, also known as Kasimpasa Stadyumu, was built in 2005 on the site of a local athletics ground. The stadium initially consisted of a single main stand with a curve around the corner to behind the goal. It got further expanded in 2010 with separate stands on the side and end previously left open, while at the same time the athletics track got removed. 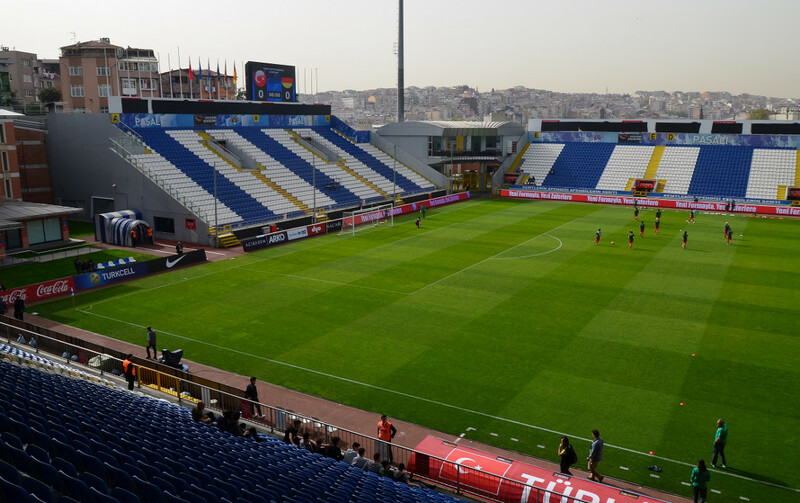 In 2014-15, Besiktas played a season at Recep Tayyip Erdogan Stadium while their new Vodafona Arena was under construction. 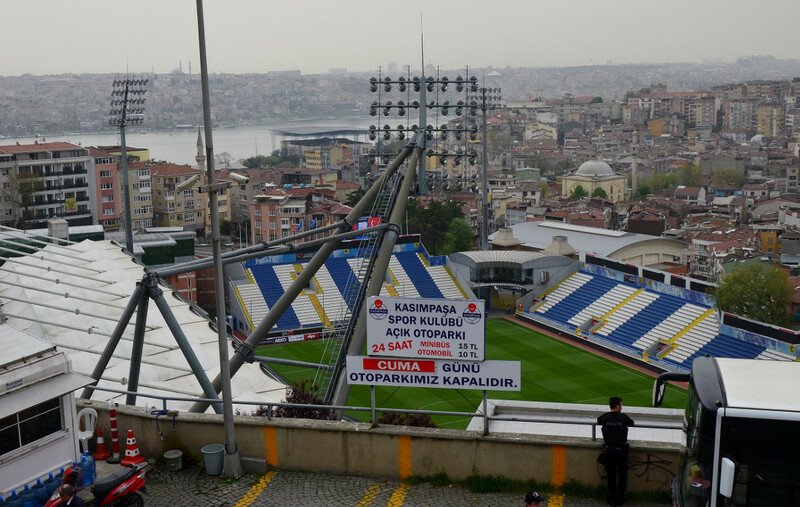 Recep Tayyip Erdogan Stadium is located in the Beyoglu area in central Istanbul, just north of the Galata tower and only a few blocks downhill off the main Istligal pedestrian street. Taksim Square furthermore lies an approximate 15-minute walk away, while the walk from the Sultanahmet area takes about half an hour. The nearest metro station is Sishane, which lies a 10-minute walk away. Sishane is on the green line M2, which runs to destinations in the north and south, including Taksim Square with connections to other parts of the city. 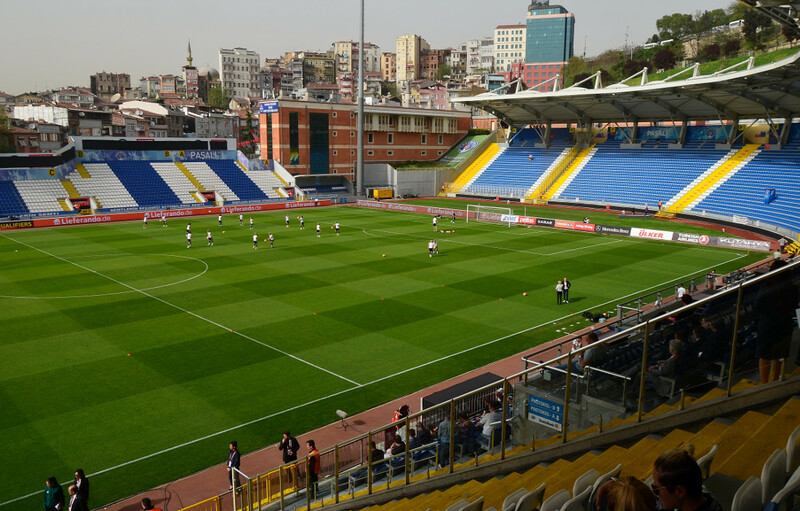 Tickets for Kasimpasa games can be bought online through the PASSO portal. Expect to pay TLR 10.00 for an uncovered seat, TLR 20.00 for a covered seat behind the goal, or TLR 40.00 for a covered seat at the main stand. Kasimpasa.com.tr – Official website of Kasimpasa SK. Altinordu in turkish 1st league. Stadium is really nice and unique. You can actually watch the game from the street above. Tickets have to be bought with passolig card. Walking from Taksim takes 15 minutes and it is very straight forward. Ticket cost me 11 lira for the main stand.